Reel Cinemas opened its brand new six-screen Cineplex at The Springs Souk on 2nd September 2018. The cineplex has been designed with families in mind, featuring a dedicated screen for little ones – Reel Junior. 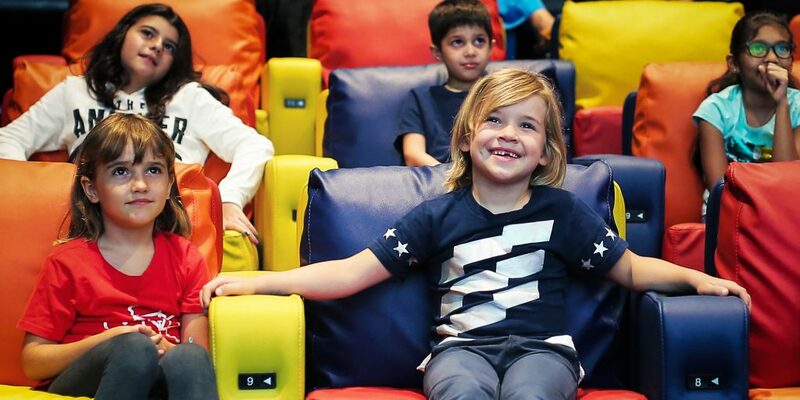 There are beanbag seats for children to sit back and enjoy the movie, while parents can watch in peace from the back row. 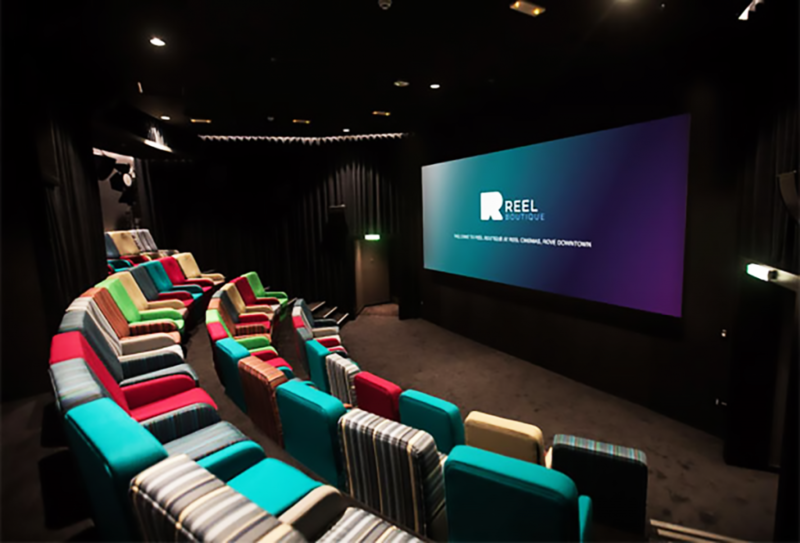 The cinema also has a party room that can accommodate up to 40 people with direct access to the Reel Junior screen, allowing young film buffs to feel like VIPs on their special day. It’s the latest offering from Reel Cinemas, which has launched several unique movie-going experiences in Dubai this year. 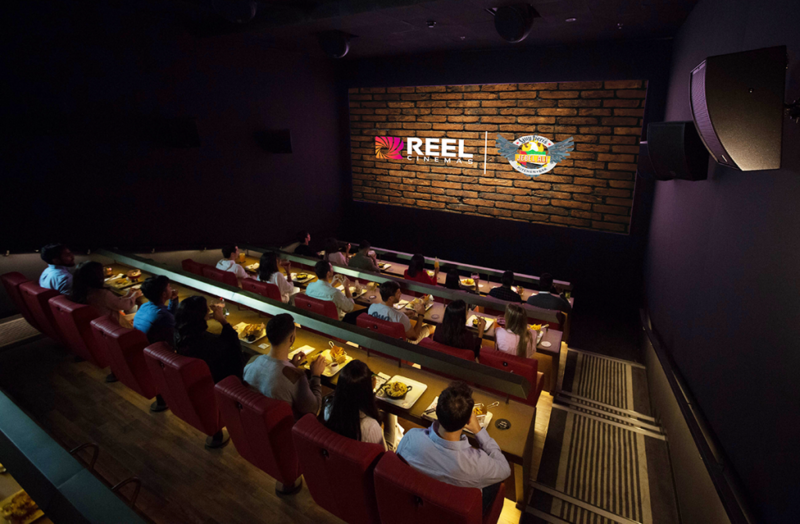 At the start of the year, Reel partnered with celebrity chef Guy Fieri to launch the region’s first licensed dine-in cinema. Located in Jebel Ali Recreation Club, it also has its own separate restaurant. Reel also opened a licensed cinema in the Rove Downtown hotel. The cozy boutique cinema shows blockbuster hits as well as regional releases, and serves up interesting popcorn flavours such as wasabi and strawberries and cream. 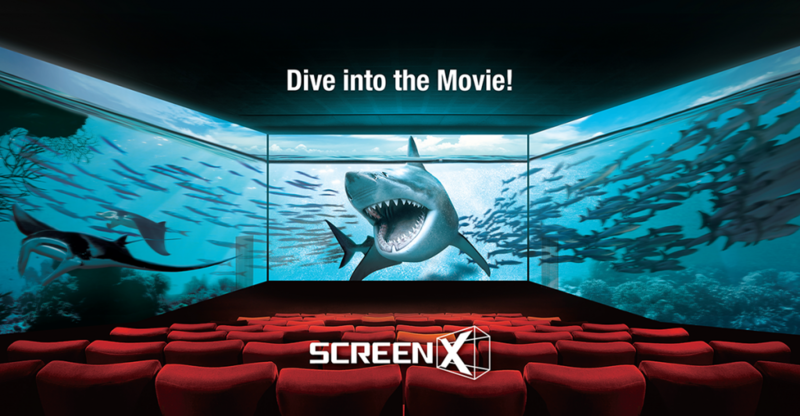 More recently, Reel partnered with a Korea-based tech company to bring ScreenX, a 27-degree cinema experience, to the region. Located at The Dubai Mall, the panoramic screen wraps around the walls either side of the cinema seats, leaving movie-goers feeling like they’re inside the film. For more information, visit the Reel Cinemas website.